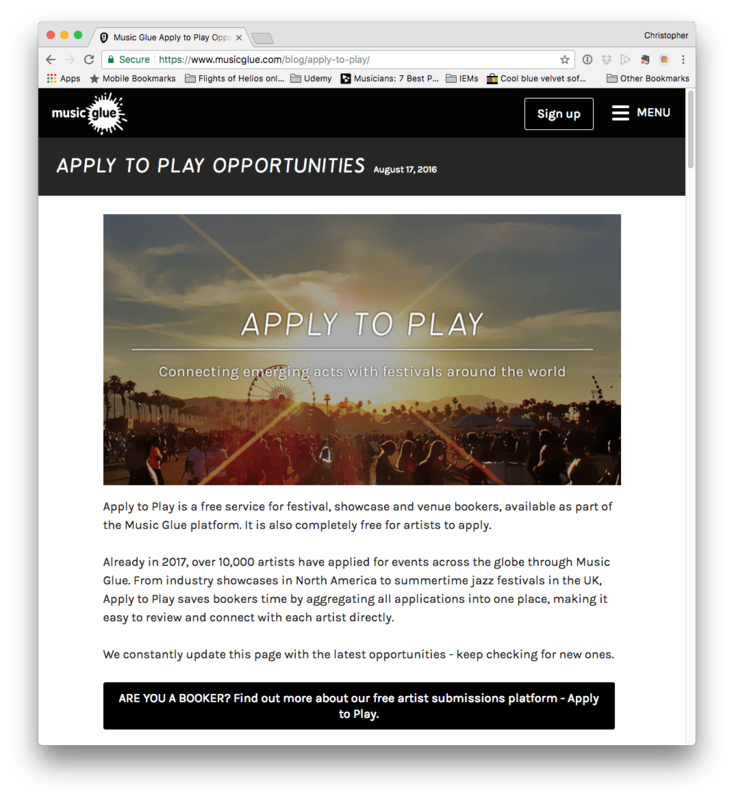 AWESOME THING #1: The Apply To Play page allows you to submit your act for festivals and events including Great Escape and Blue Dot Festival. 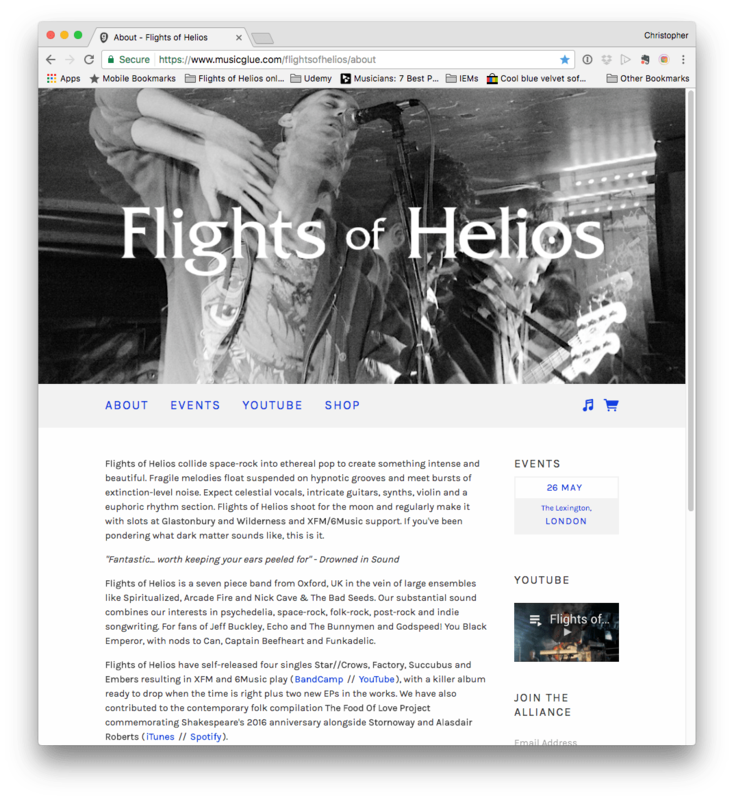 Once you have a Music Glue page, head to https://www.musicglue.com/blog/apply-to-play/ and check out the opportunities. Could be useful if you’re a promoter too. AWESOME THING #2: Your profile can have a Products section where you can sell pretty much anything. 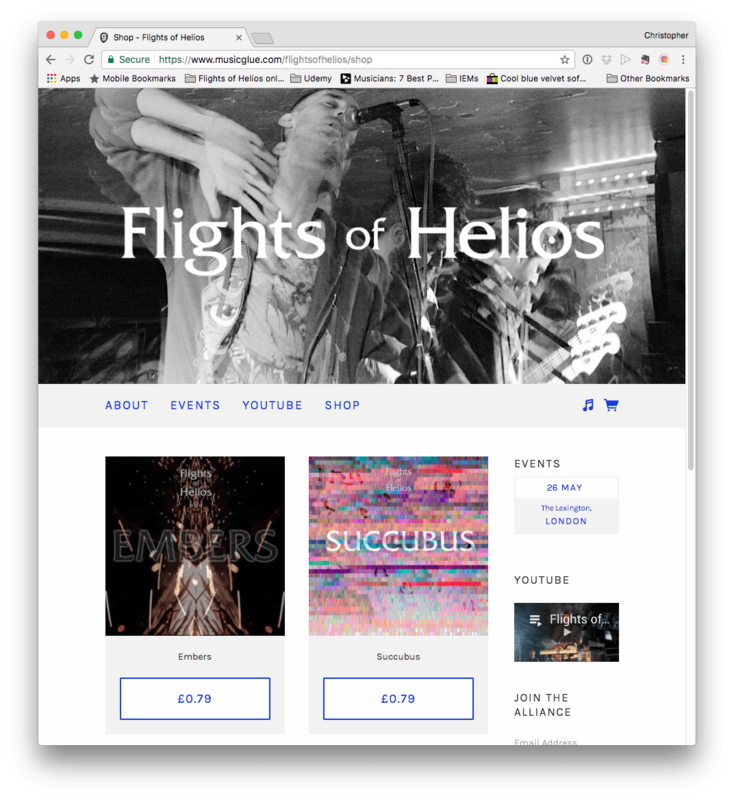 We’re using it for music downloads, which we’ve enabled streaming on, but it supports physical merch, experiences etc.